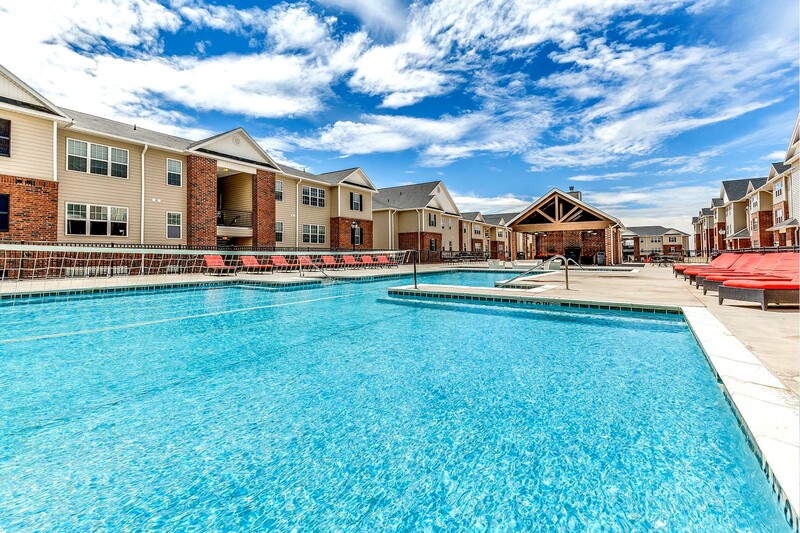 The Verge Apartments in Laramie, WY is the place to be for University of Wyoming students! At The Verge, residents get to connect with friends, roommates, and community staff through property events, social media interaction, and great resident reward programs. We pride ourselves on customer relationships and resident interaction in order to build a great community throughout the year! Visit us today or follow us on social media to see why our residents love The Verge!